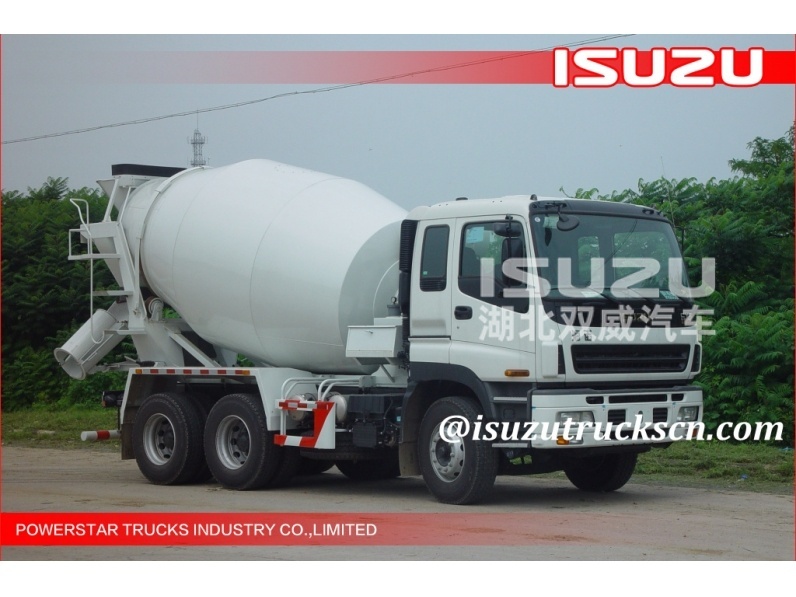 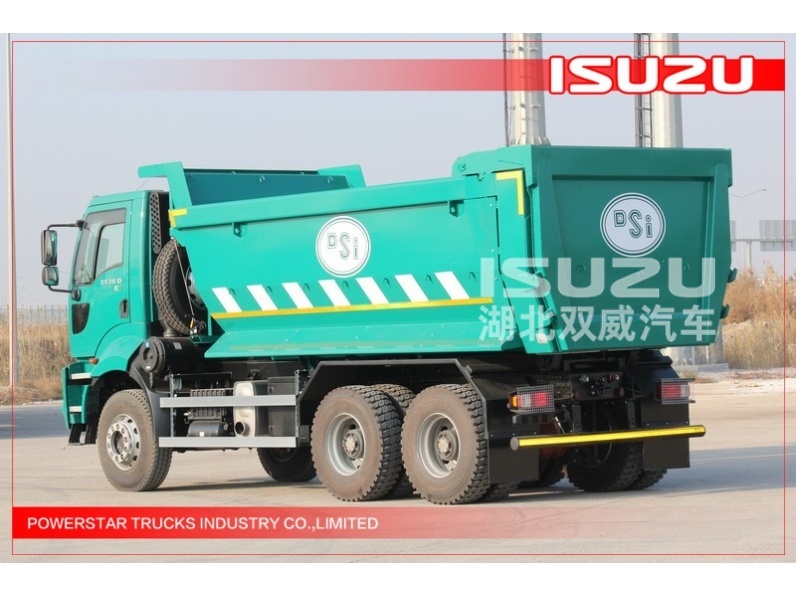 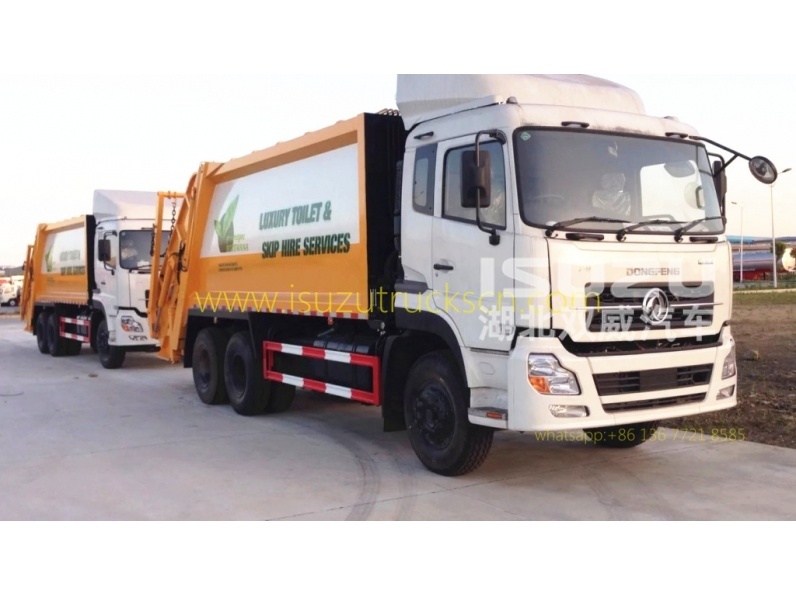 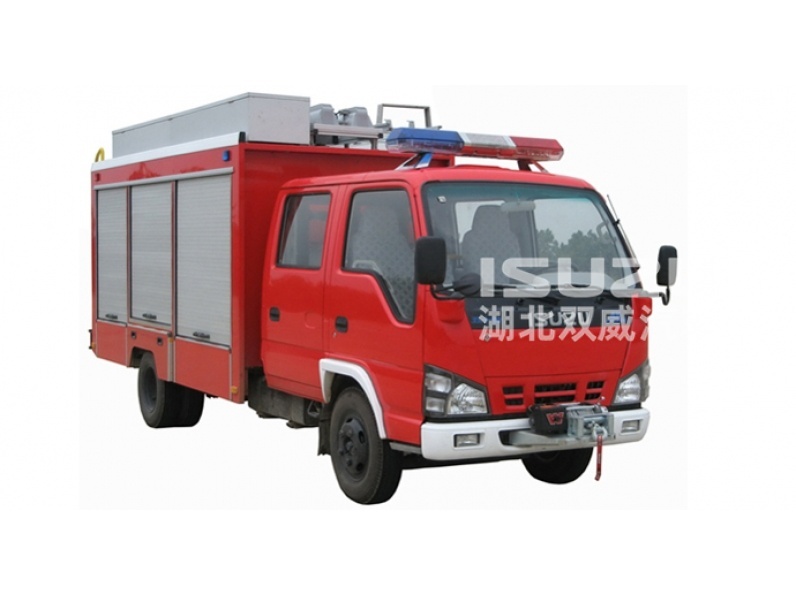 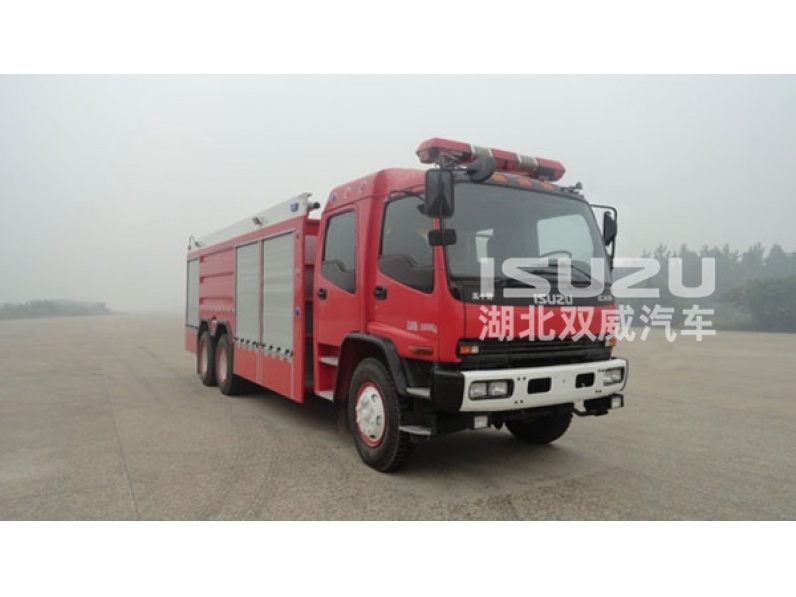 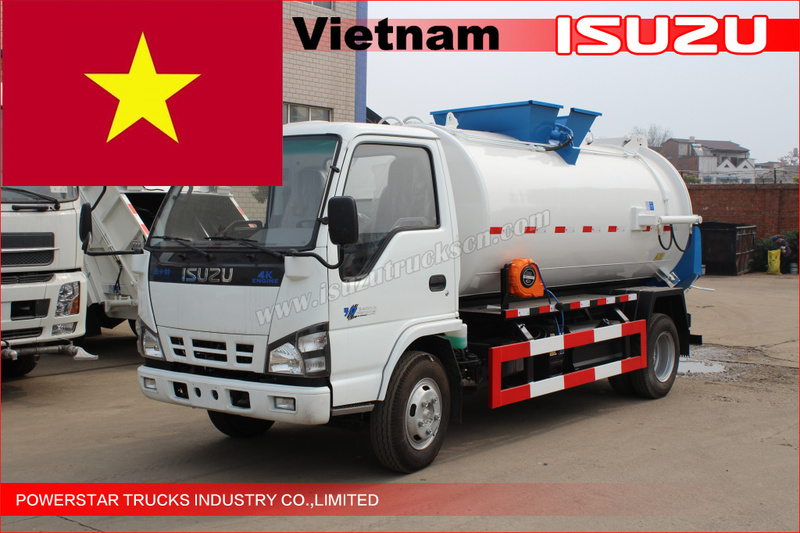 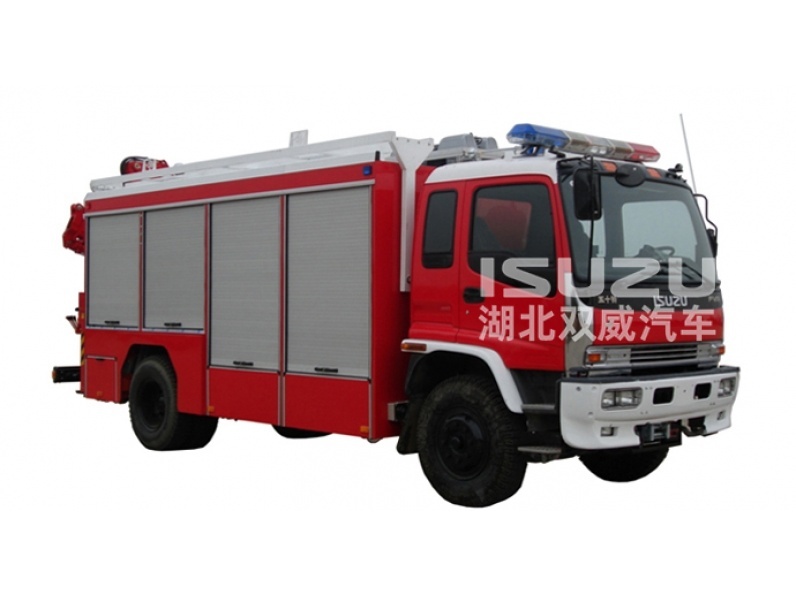 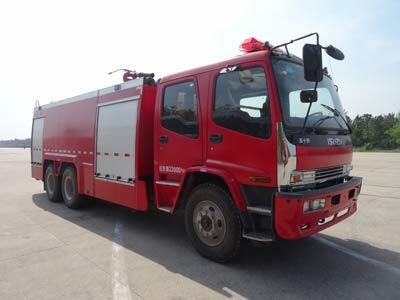 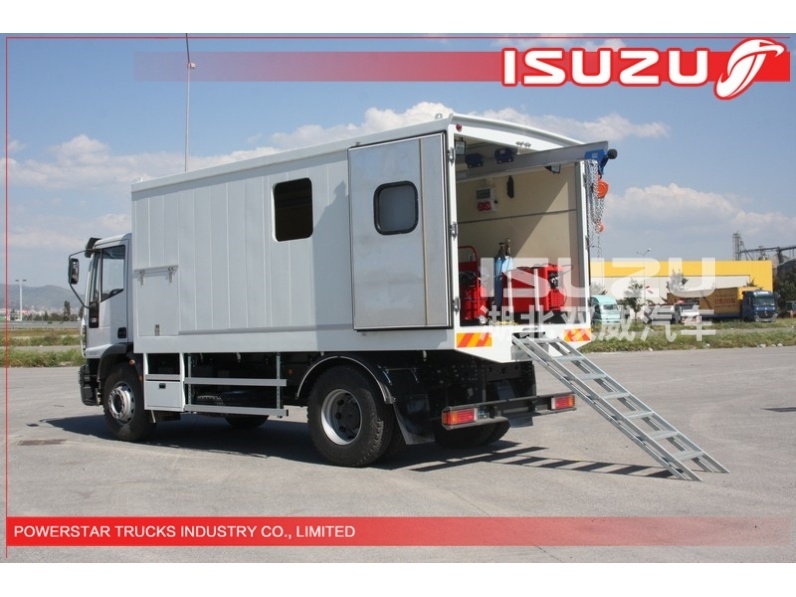 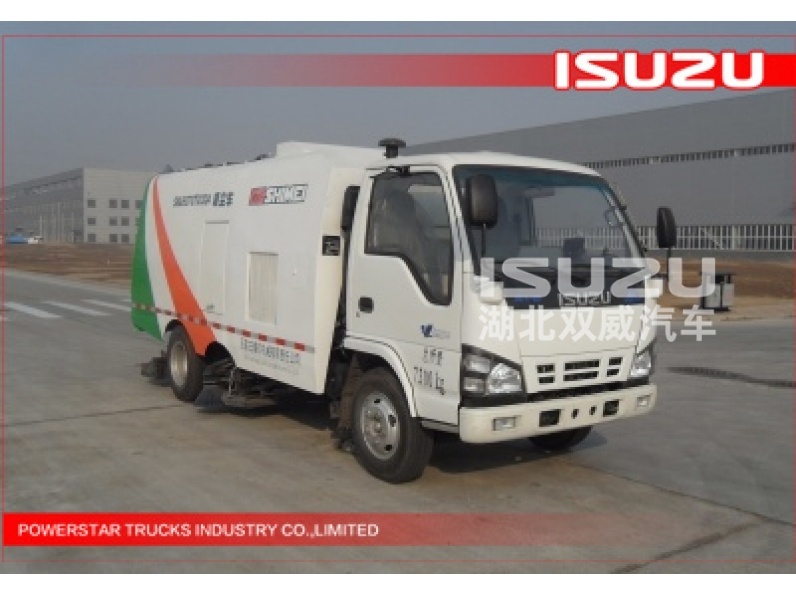 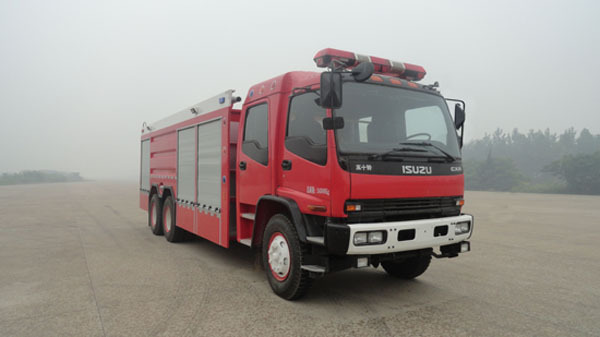 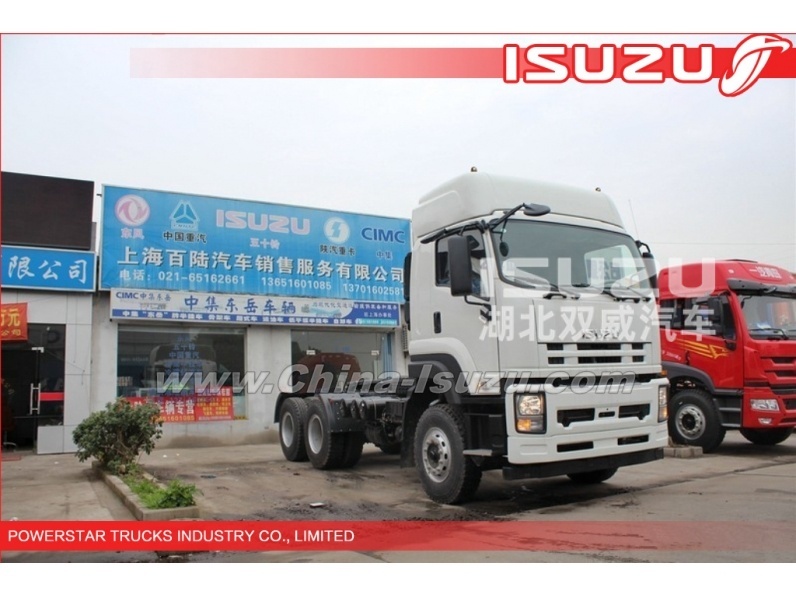 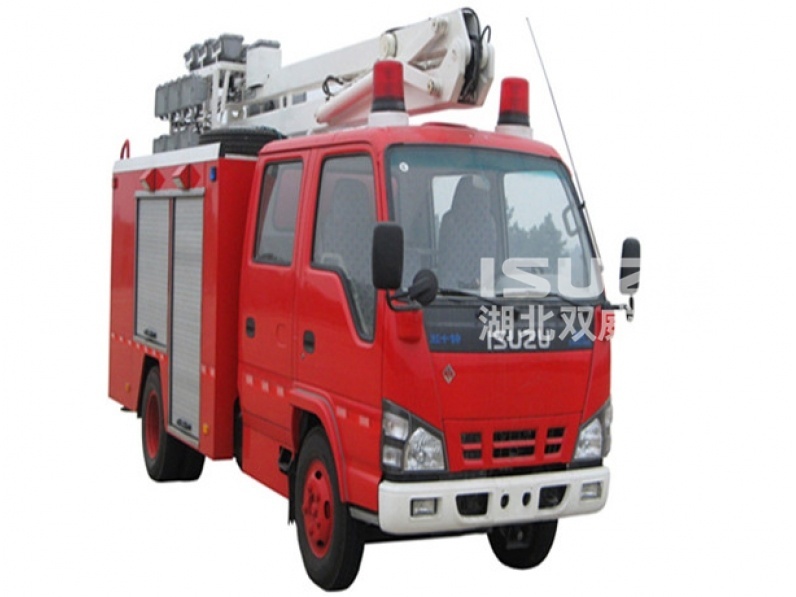 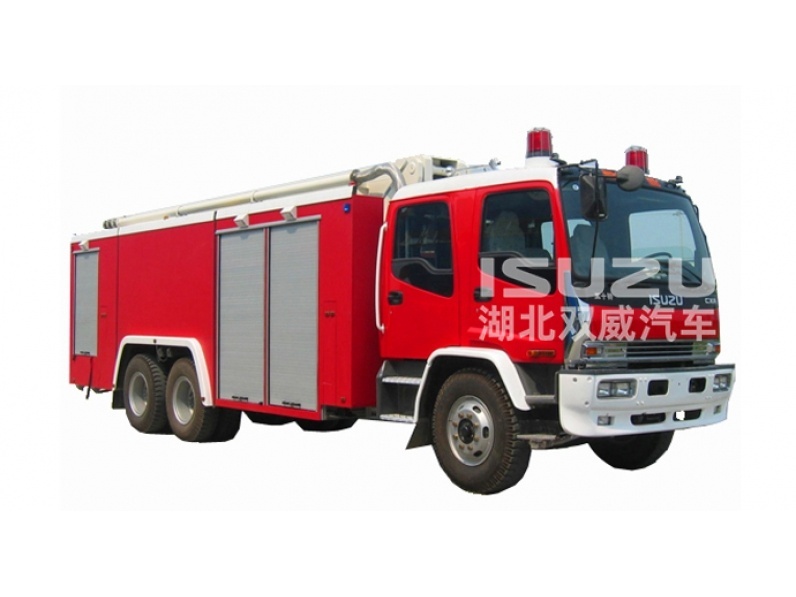 foam and water to rescue fire emergency.It is equipped with fire pump,water tank,fire monitor and foam miscible liquids and some other fire equipment .This type foam-water universical fire truck is suitable for usual fire rescuing, airport fire,and oil terminal. 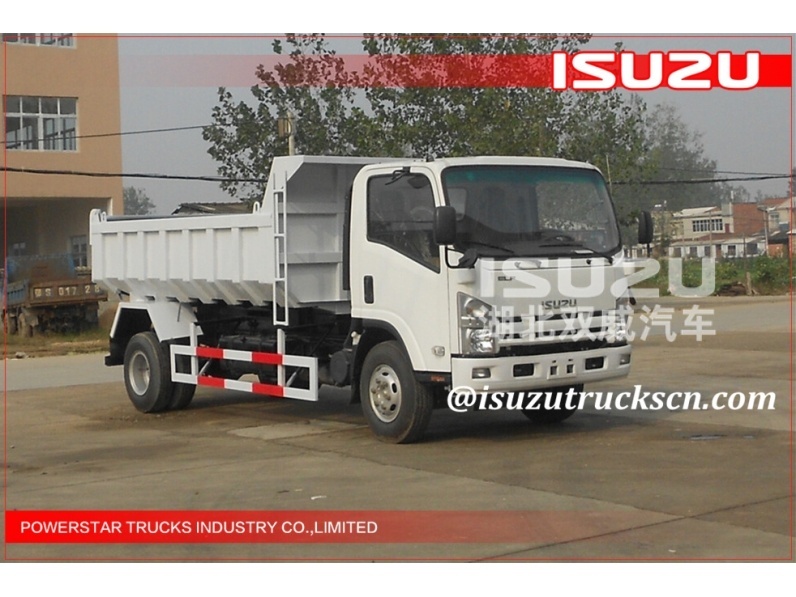 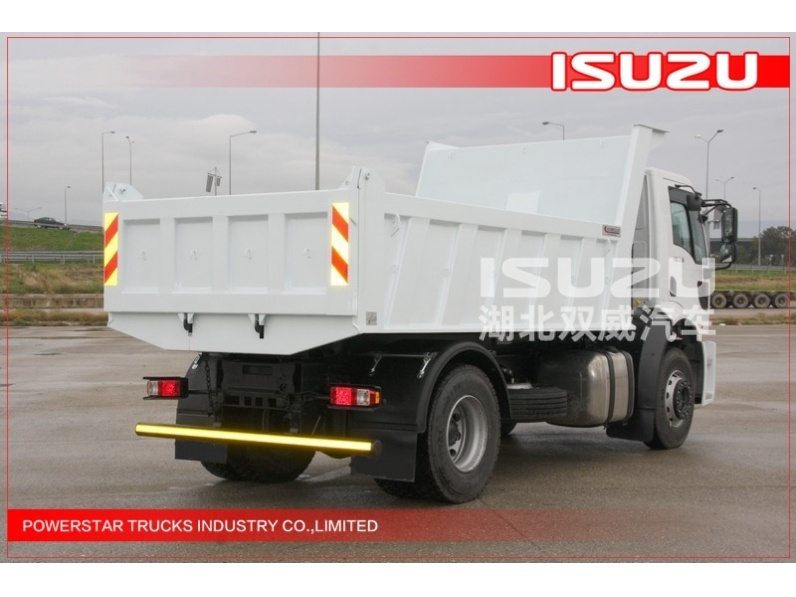 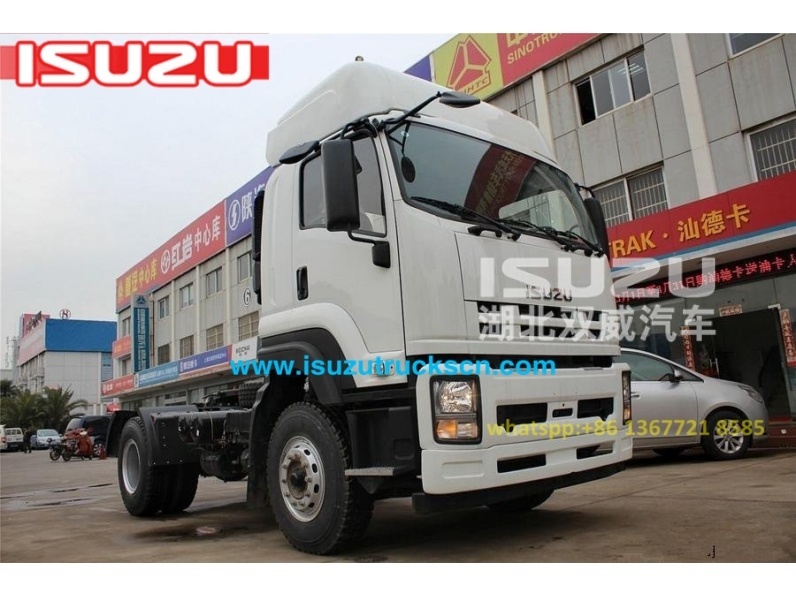 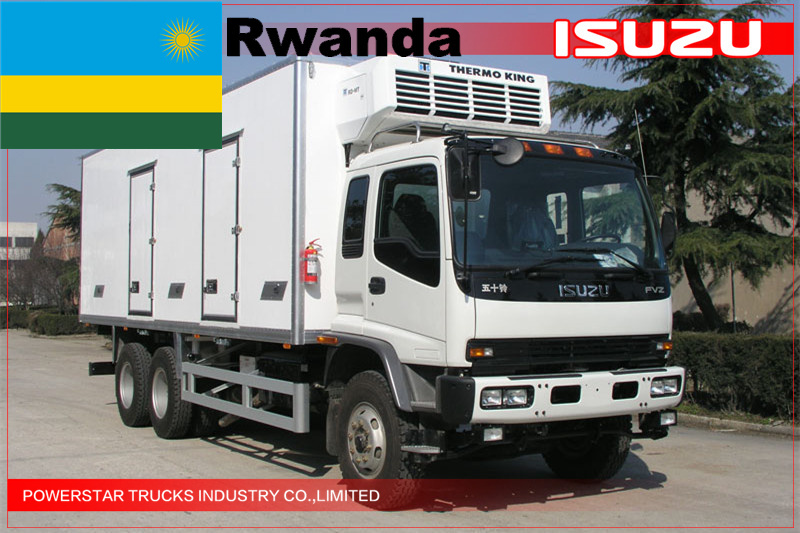 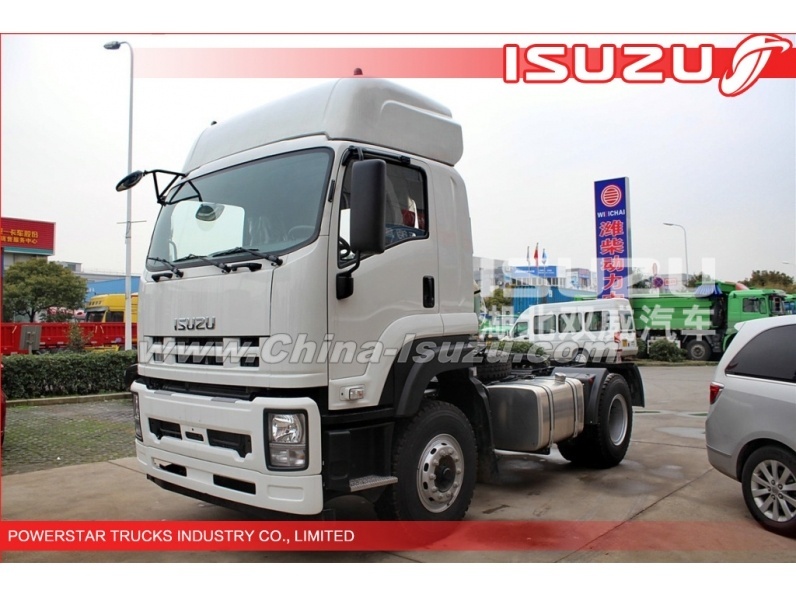 The follonging is a brief introduction of this truck ,just for reference. 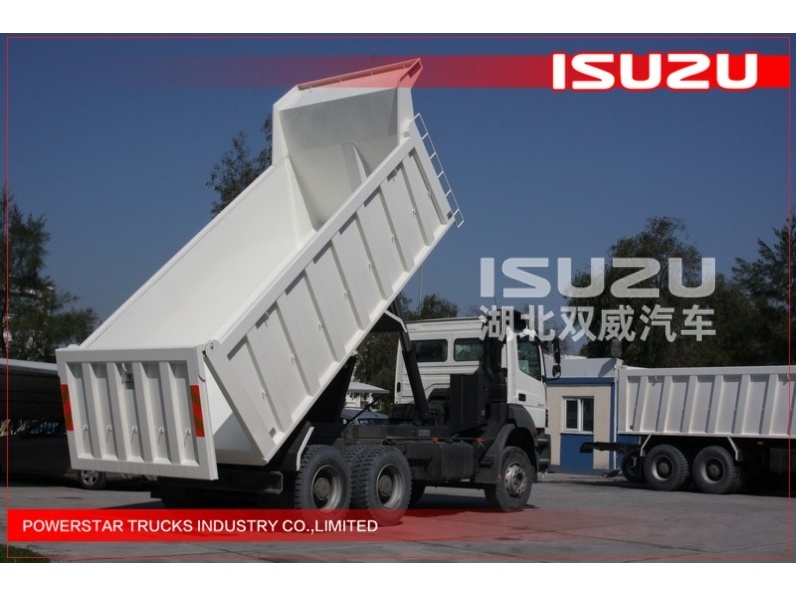 Welcome to contact us for more information.We will spare no efforts to provide excellent services for you!